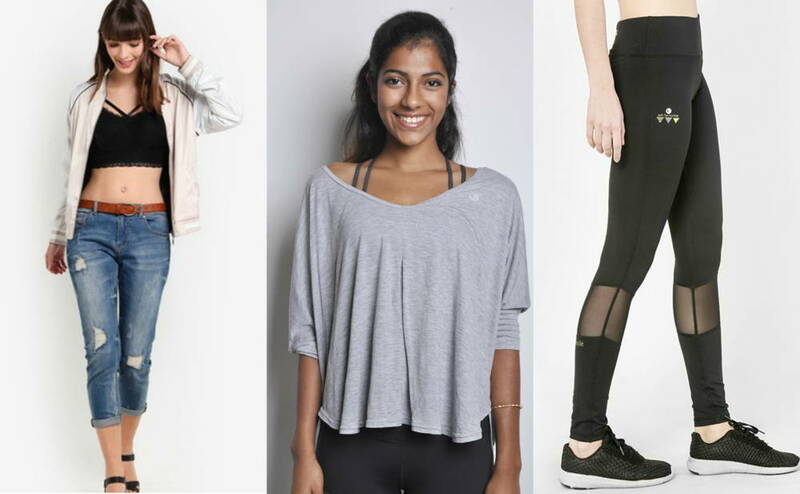 By now we’ve all become familiar with the athleisure trend that has taken the industry by storm. It’s on track to being the biggest fashion statement this generation will make. Perfectly marrying comfort and style, athleisure wear can be seen on streets and runways around the world. With a rising number of celebrities and fashion influencers pairing their designer garbs with sportswear, we show how you can replicate the style. When not on the cover of magazines or walking down runways, Kendall Jenner and Gigi Hadid sport the off duty model look in athleisure wear. 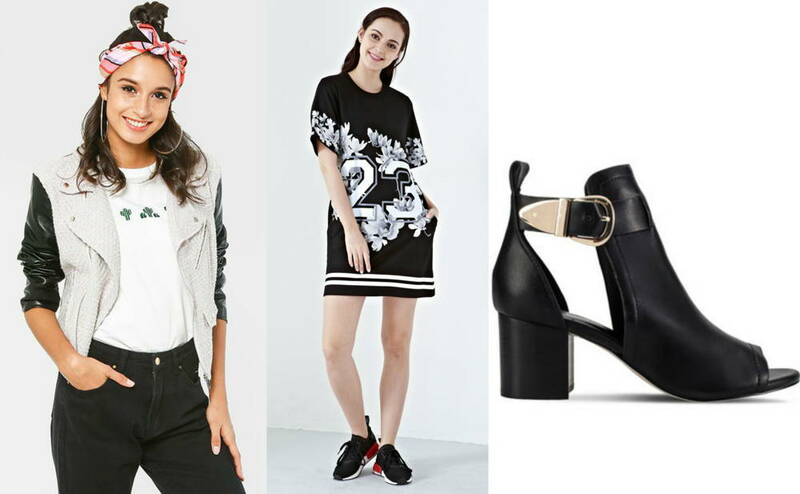 To pull off this look, you’ll only need a pair of sporty leggings, runners, a basic top, and a bomber jacket. Steal the Look: Pair Liberty Active’s Incline Colour Block Legging with twenty3’s Ryleigh Organza Sleeves Jacket. Need to run errands while being comfy but afraid you might bump into a cutie? Then take style tips from Selena who always looks great even in a pair of joggers. Upgrade a basic pair of joggers by donning a crop top and styling the outfit with statement accessories like coloured sunnies and a cropped, raw hem denim jacket. 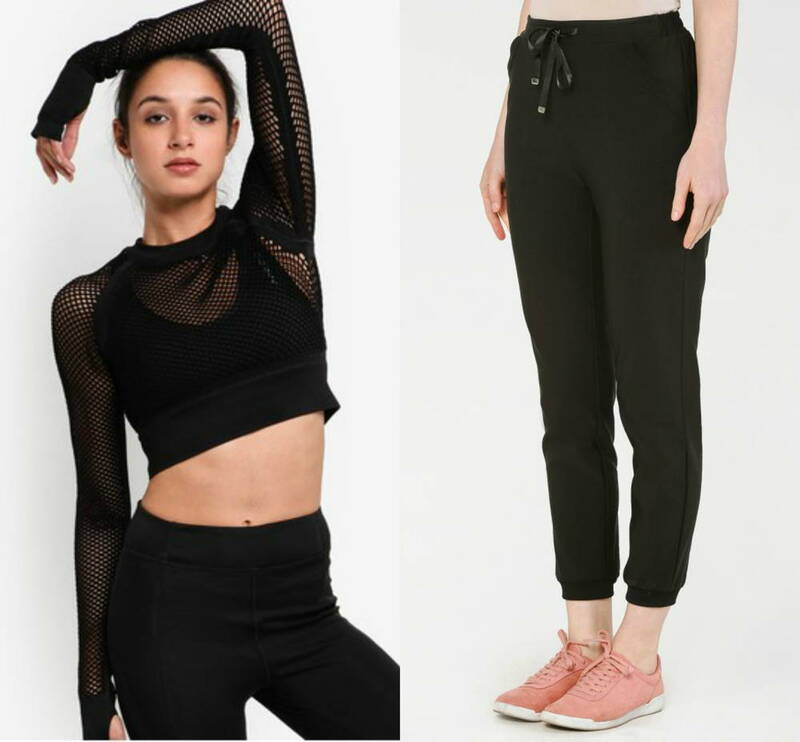 Steal the Look: Grab Pestle & Mortar’s Halcyon Joggers and pair it with Ivy Park’s Fishnet Long Sleeve Crop Top. Don’t forget to throw on a pair of sunnies and cute kicks! Heading out with friends for the weekend but don’t know what to do? This outfit is great for an active day out, a casual trip to the mall, or even a movie date. Casual, comfy and super chic! Activewear dresses are the easiest to upgrade to athleisure wear. Now that the style in trending, brands are producing dresses that act as great standalone pieces. You can make the outfit runway-ready by pairing it with a chic jacket or coat and some classy boots. This automatically takes the outfit from “I just got back from the gym” to “I’m ready for my close-up”. Steal the Look: Style Twenty3’s Alena T-Shirt Dress with Schmiley Mo’s Diana Biker Jacket and River Islands Black Buckle Boots.